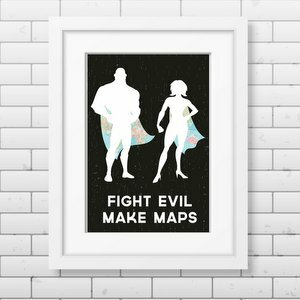 Are you a wanderer? 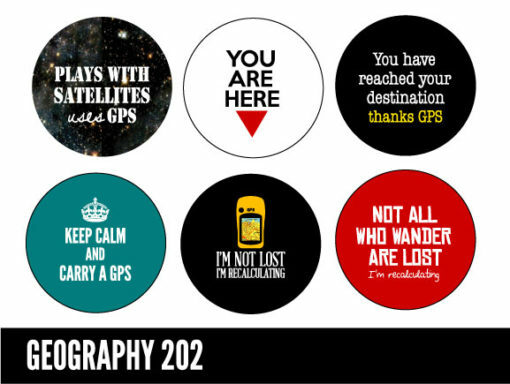 You’re not lost… you’re recalculating….or geocaching. 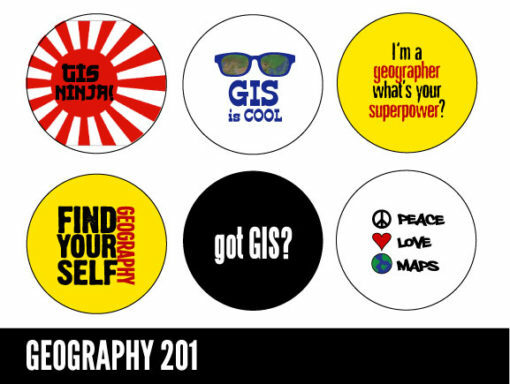 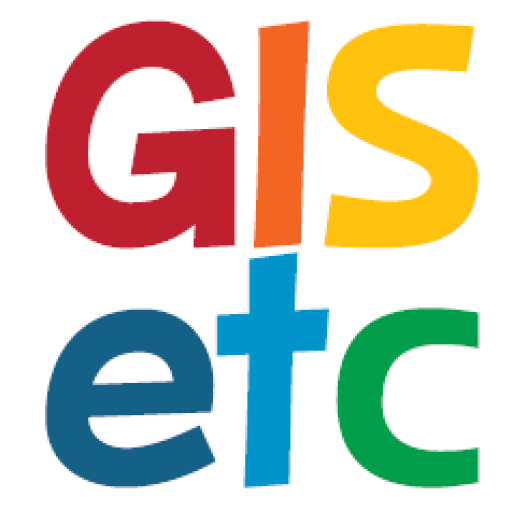 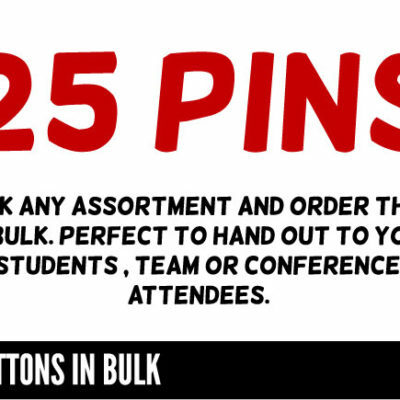 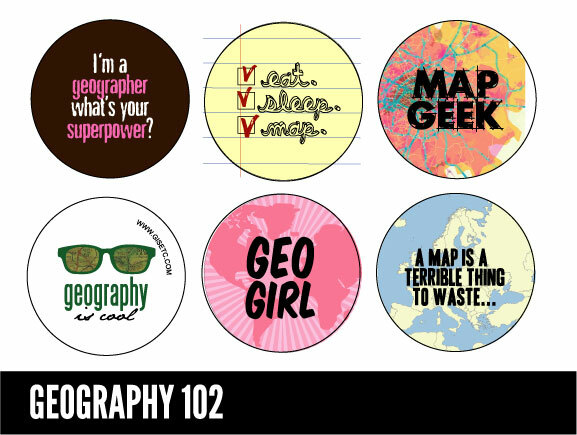 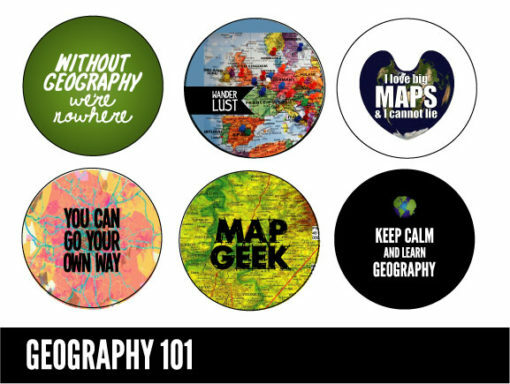 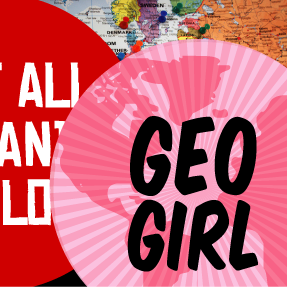 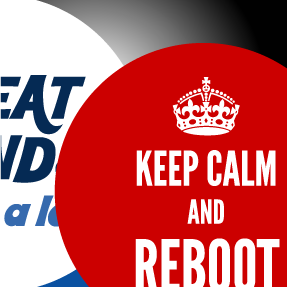 For all you geo-riffic folks…buttons for you.